We currently are not offering any handbuilding classes for adults at this time. Check back soon! Tuition includes a 25 lb. box of clay, with additional clay available for purchase. Students are welcome Thursday nights for Open Studio each week. This is a time to work independently on projects and have extra time to complete work. Basic tools are available to share, but students are encouraged to bring their own set of tools. Tools can be found at most art supply stores. We do offer tool sets for purchase through the studio, but quantity may be limited. We're excited to add handbuilding to our class offerings! 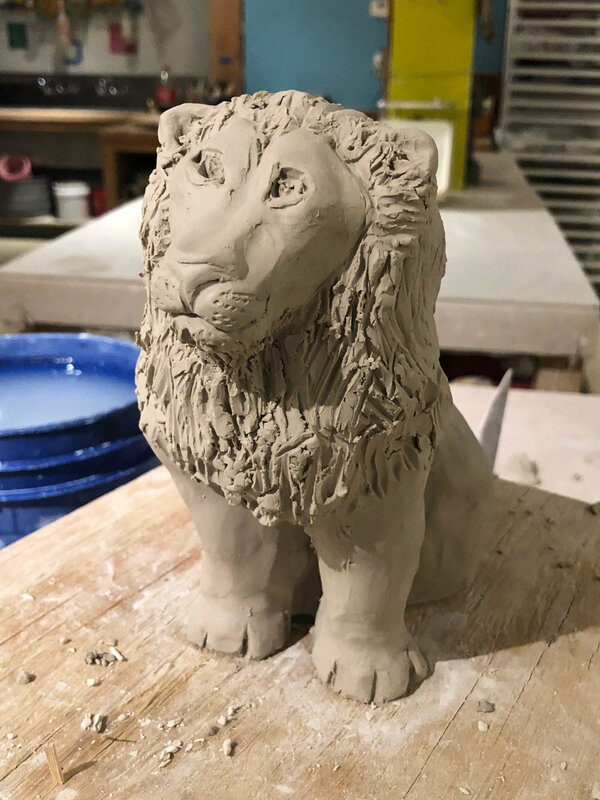 Whether you're looking to get back into the clay world or have always wanted to get started, this shortened class is the perfect place for you to get started. See the class + workshop registration page for a list of all available classes. Please see our policies for additional information.